Who's ready for more shopping? These sales are even better than the Black Friday sales because several retailers add the extra perk of free shipping with no minimums -- yesss! More often than not, I wait to pull the trigger on certain wish-listed items because the shipping costs are just too high and I don't want to add "filler" items just to meet the free-shipping minimum. So, free shipping on all orders is definitely worthy of a happy dance! 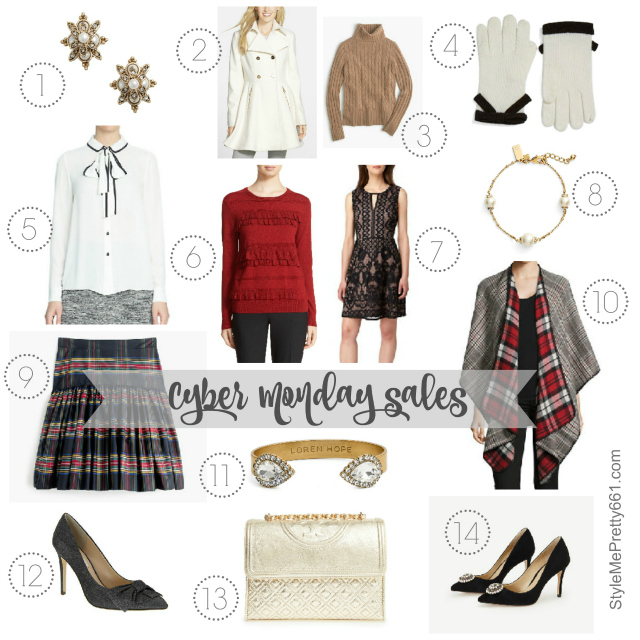 Cyber Monday Sales for you below. Just scroll through the pictures in each category and tap the ones you love for more details. Phew, that was quite a roundup! Which goodies have you already scored?